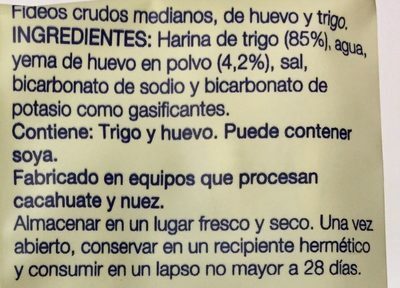 HARINA DE TRIGO (85%), AGUA, YEMA DE HUEVO EN POLVO (4.2%), SAL, BICARBONATO DE SODIO Y BICARBONATO DE POSTASIO COMO GASIFICANTES. 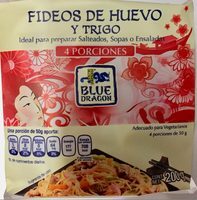 CONTIENE TRIGO Y HUEVO. 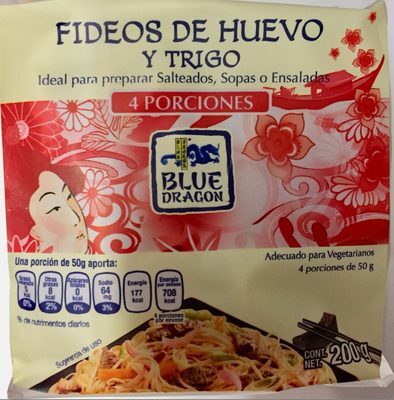 Product added on November 5, 2018 at 9:28:22 PM CET by openfoodfactsmx5. 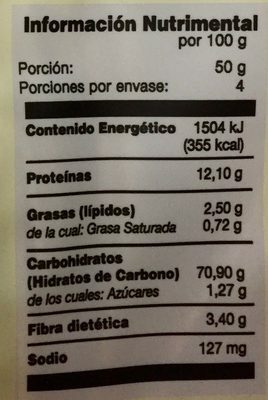 Last edit of product page on November 5, 2018 at 9:36:11 PM CET by openfoodfactsmx5.